On Wednesday, February 21, at 5:00 p.m. Eastern time (2:00 p.m. Pacific), we will be collaborating with CureTalks to present the next CureTalk on prostate cancer. It will address the recently launched “Metastatic Prostate Cancer Project”. The fundamental goal of the Metastatic Prostate Cancer Project is to develop and “curate” the most comprehensive possible database of information on the genetics, genomics, and clinical management of men with advanced and metastatic prostate cancer. The (anonymized) information in this database will be made available to prostate cancer researchers around the world as we seek to improve and “personalize” treatments for progressive forms of prostate cancer. To sign up to listen the the presentation by Dr. Eli Van Allen of the Broad Institute and the follow-up discussion, please click here. To find out more about the project and decide whether you are interested in listening to the presentation and the discussion, please chick here. Any man with advanced prostate cancer in North America and Canada can already sign up to participate in this project. 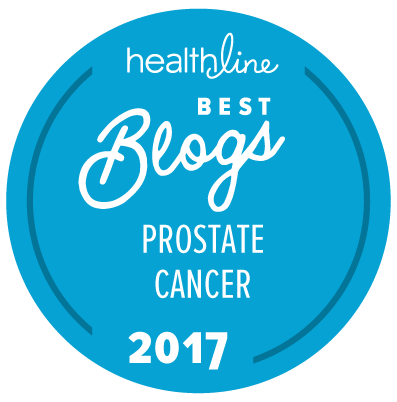 There is no cost, and you can help to become part of the solution to finding better treatments for advanced forms of prostate cancer. More than 200 men are already enrolled. The Broad Institute hopes to be able to expand enrollment to advanced prostate cancer patients in other countries in the not too distant future.